According to the registration data coming in for November in European markets, Tesla delivered 157 Model S’s last month in the Netherlands – up from 145 units in October. The Netherlands continue to be an important market for Tesla. It is the second biggest European market for the company with Norway being the first. Year-to-date, the company delivered 1,613 cars in the country, which represents a 44% increase versus the same period last year. Tesla will need to significantly increase deliveries in December in order to maintain its growth in the country, but this is the case for all of Tesla’s markets based on the company’s fourth quarter delivery guidance of 17,000 to 19,000 units – a 45 to 64 percent quarter to quarter increase. Tesla as an important presence in the Netherlands. 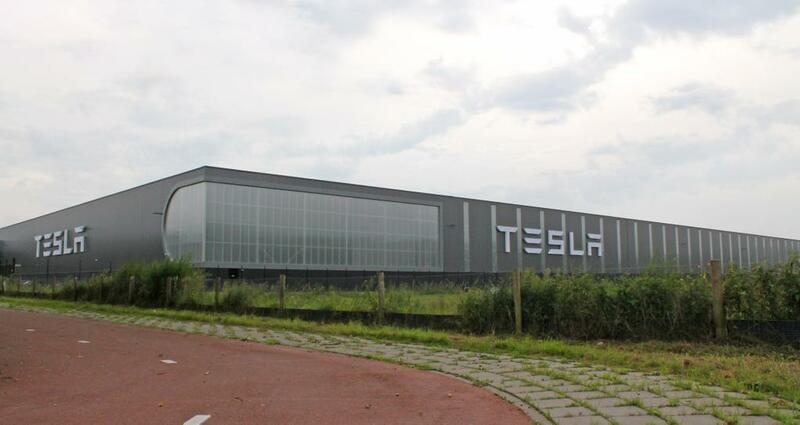 Earlier this year, the automaker inaugurated an impressive 840,000 sq-ft facility (picture above) in Tilburg to perform final assemblies on the Model S, and they are expected to re-purpose the other factory they have in the country into a distribution and service center. We will cover Tesla’s November registration data in other markets as they become available in the coming days. We will especially keep a close eye to data from Denmark since Tesla confirmed ordering 2,500 license plates in anticipation of a surge of orders due to the phasing out of tax breaks for electric vehicles in the country starting next year.